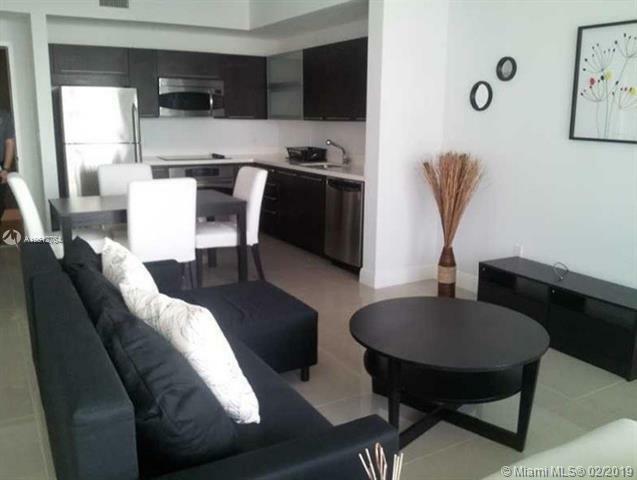 Great condo in modern, very well endowed community in excellent location. Right next to the Miami River. 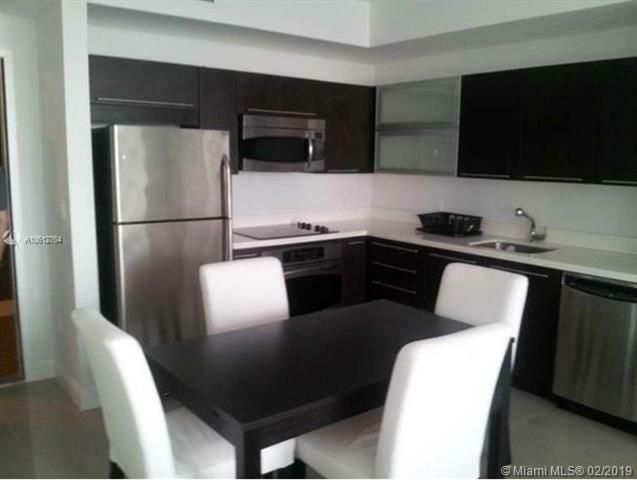 Walking distance to Brickell City Center and Downtown - work, dinning and play!. 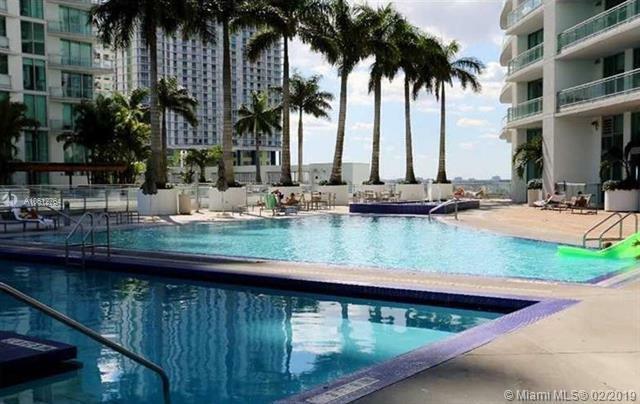 Very near I-95 and minutes to South Beach, Coral Gables... 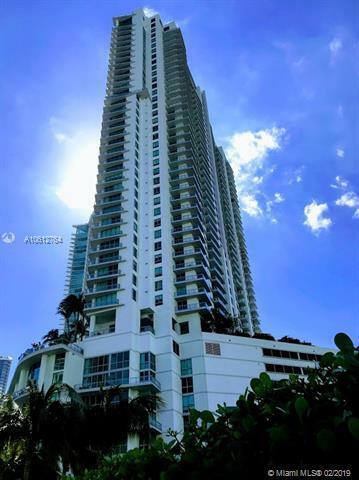 The superb amenities include: activities room, child play area, pool table, sauna, spa, gym, business center, 24-7 security and concierge, high speed internet. The furniture is modern and comfortable. Rented until Jan 2020 for $1850/month. Call L.A. to schedule your showing.